The old way of installing software onto your devices meant buying each package separately and going through the painstaking task of installing and downloading each one onto your device. However, with an IT support company like ICT Solutions you conveniently have all of the software for small businesses you need, available on demand on all of your devices. Instead of purchasing software separately, it’s all at your fingertips for a single affordable monthly payment. We provide software from leading brands such as Microsoft, Amazon, and AVG for reliability, speed and security. Read on to find out more about each of the software packages that we can provide for our customers. Amazon Web Services (AWS) is a cloud computing software package that contains over 70 services, many of which are alien to regular computer users. For this reason, it’s beneficial to your business to have AWS gurus who can get the most from these services for you and tailor the software package towards the needs of your business. We manage your Amazon Web Services for you and focus on two main aspects of AWS which are Design & Build, and Manage & Support. It’s vital that you’re getting the most you possibly can from each of your software packages, and as not every business operates the same way, your softwares should be tailor-made not only for value for money but also for optimal performance. Maybe you’re looking to start completely from scratch with Amazon Web Services or maybe you currently have Amazon Web Services but don’t feel that your business is getting the most from it? Well, with our Design & Build service we will review your current service or build completely new infrastructure to improve the performance and reliability and ensure you’re getting value for money. Once your Amazon Web Services infrastructure is designed and built, we ensure your optimal performance is sustained through day to day management and you don’t have to worry about understanding AWS as our experts are always on top of it to ensure optimal security and performance and to measure how it’s impacting the development of your business. There is no room for neglecting your security, which is why we only use top security brands such as AVG. If you want peace of mind 24/7 that your IT infrastructure is being protected from cyber attack then our AVG Cloudcare Service is the answer. AVG allows us to access your IT infrastructure to troubleshoot problems away from your premises so that there is little disruption to the running of your business. AVG uses the latest anti-virus technology to fully protect your devices with password protection, identity protection, and much more! 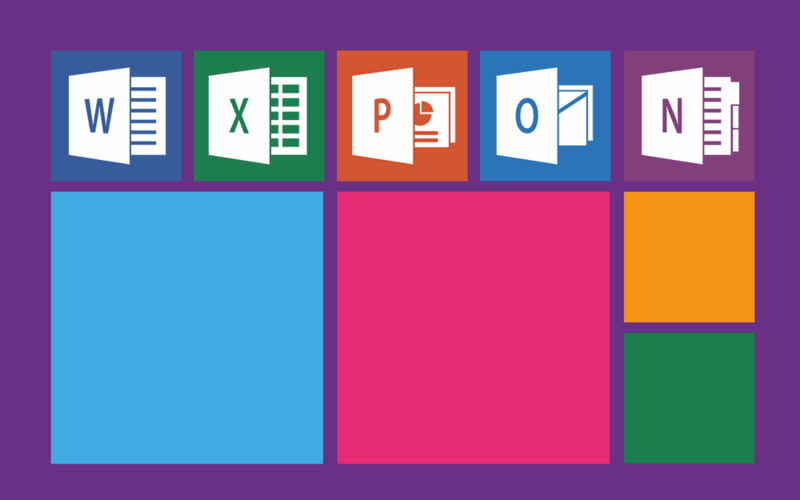 Probably one of the least confusing software packages that we use is Microsoft Office. It contains all of the familiar applications such as Word, Powerpoint, Excel, plus much more. Managing all of these applications can be a big task for both small and large businesses, so to ensure you’re staying on top of software updates and that the applications are running efficiently, let ICT Solutions take care of them for you. With IT support companies, IT software is simplified, more efficient, and less of a headache! From design and installation to continuous support and management, ICT Solutions is the IT support company you should choose to provide optimal performance and security to your business. Whether you’re looking for IT support in Liverpool, Chester, or anywhere else in the UK Find out more about our software as a service by calling us on 0151 230 2424.